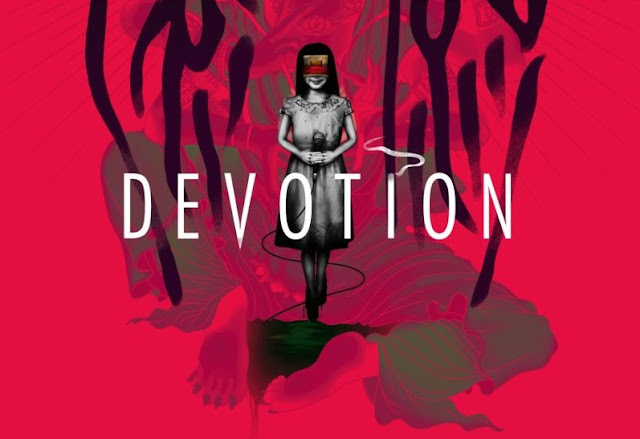 The Taiwanese developer behind the rather excellent Detention are back with Devotion, which is being billed as an "atmospheric first-person horror game set in 1980's Taiwan". In other words, much as Detention was both a love letter to their homeland and culture and expose on the darker side of it, so too will be Devotion. And the teaser trailer looks spectacular. I'm certainly sold on Devotion. The heritage of the developer is there, and the concept for the game is brilliant.